A dark and primal exploration of human nature set in a vast wilderness after the collapse of civilization. As the film follows the narrow viewpoints of six equally diverse characters we are shown both the beauty and horror of humanity. 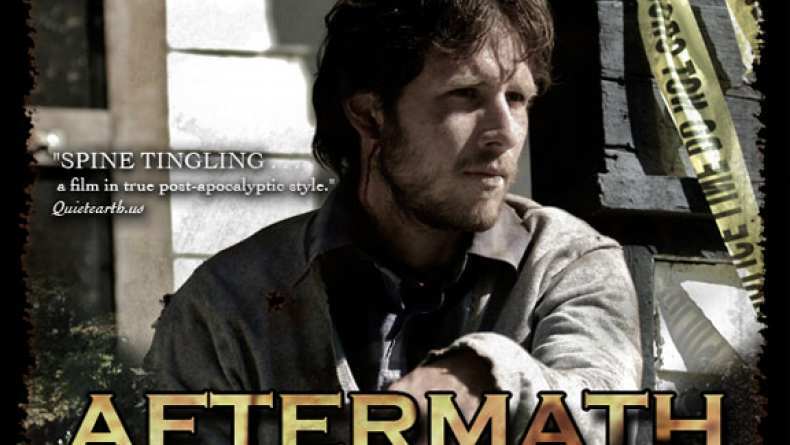 Aftermath is a post-apocalyptic horror/drama focusing on the psychological ramifications when societal dogma is stripped away.